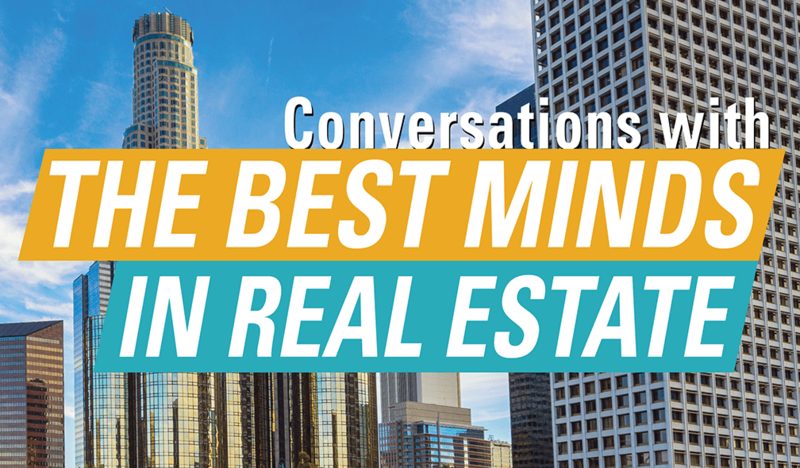 Hosted by RCLCO leadership, 'Conversations with the Best Minds in Real Estate' brings listeners illuminating interviews with today’s most relevant and motivating leaders throughout all corners of the real estate sector. Each episode features different masters in real estate, revealing challenging lessons they’ve learned, their secrets to success, and opinions regarding the state of the market. Our podcast is available on Apple Podcasts, Spotify, Stitcher, and all your favorite podcast apps. Don't miss out on future episodes!